At SERVPRO of South Burlington County, we strive every day to protect the homes and businesses in our community. Water damage, caused by standing water, tiny drips from leaky pipe joints, or elevated humidity, negatively affects both residential and business settings in numerous ways. Water damage is often quite unsightly when stains appear on walls and ceilings. At other times, water damage leads to microbial growth, which can create its own set of problems. Several of our extensively trained technicians have earned certificates in Applied Structural Drying (ASD). Other team members are IICRC-certified Water Restoration Technicians (WRT). When water damage includes areas infested with mold and mildew, our Applied Microbial Remediation (AMRT) Project Manager provides the necessary leadership. 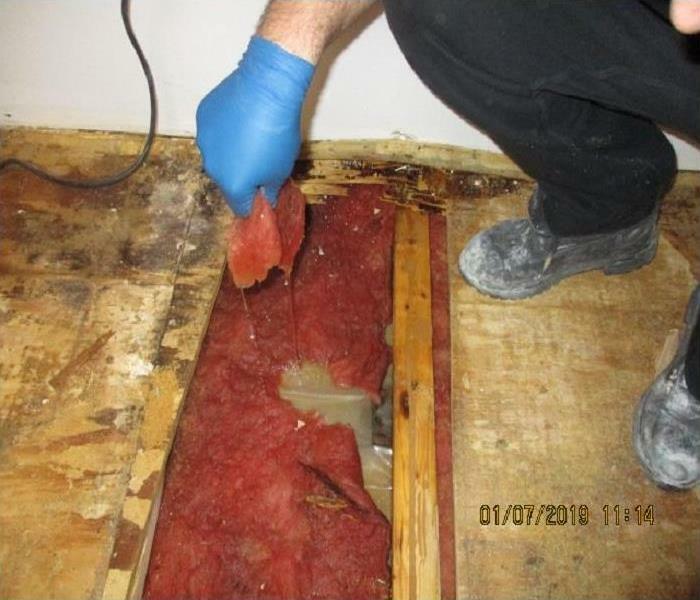 Regardless of the severity of your property's water damage, the skills and training behind every team member at SERVPRO ensure that all mitigation aspects are completed timely and according to IICRC protocols. 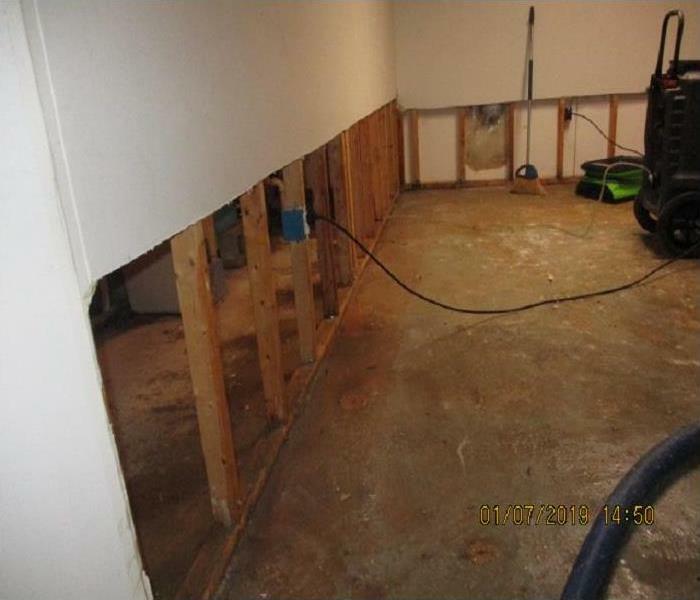 Calling SERVPRO of South Burlington County for all your water damage needs, no matter their scope or source is the first step toward property restoration after a water-related disaster. We are committed to providing you the best water damage restoration services available in South Jersey. SERVPRO of South Burlington County is locally owned and operated, so we are part of this community too. When you have a flooding or water emergency, we’re already nearby and ready to help. We take pride in being a part of the Marlton community and want to do our part in making it the best it can be. Why Choose SERVPRO of South Burlington County? When water damage strikes, a fast response is critical. Day or night, Marlton residents and business owners can expect us to respond immediately to your water emergency.